It’s our 50th episode of Feast Meets West! Today, we have a fun episode for you covering how the Korean BBQ experience can be elevated, unexpected, and how you can be more mindful and respectful of your meats. 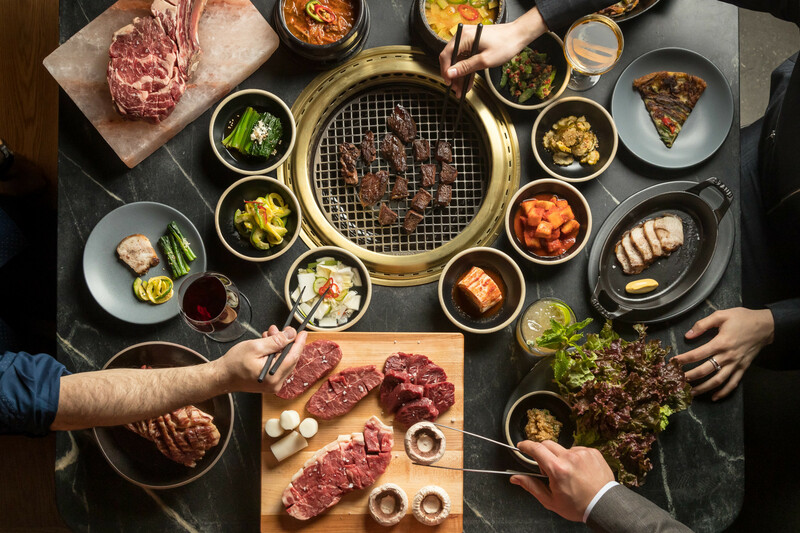 We’re chatting with Simon Kim, owner of Cote, NYC’s first Korean steakhouse, and what Pete Wells of the NYTimes called “the best beef at any Korean BBQ in New York”.